It’s that time of the year again! 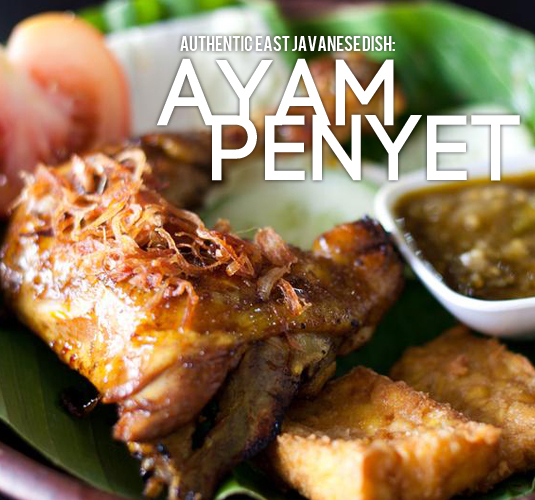 We’re spoiled for choices to buka puasa in Kuala Lumpur this Ramadhan season, and deciding from the hundreds of places is always a chore. 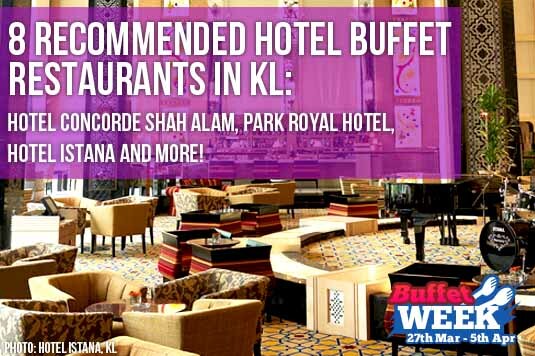 Today, we’re suggesting five fine restaurants, each serving its own unique cuisine for this year’s Ramadhan Buffet. 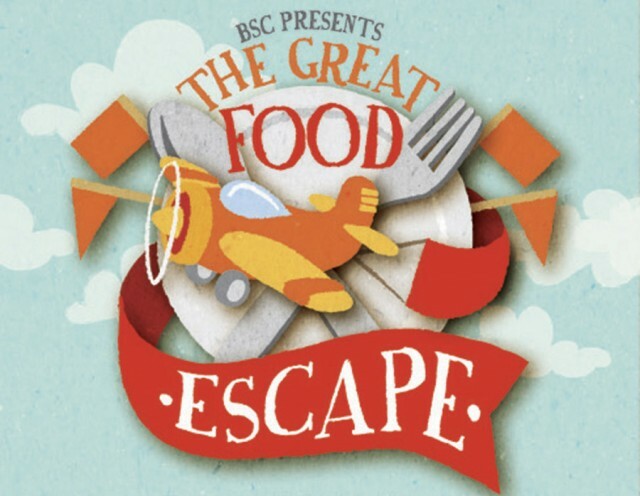 Fancy a Middle Eastern themed buffet to break your fast at? 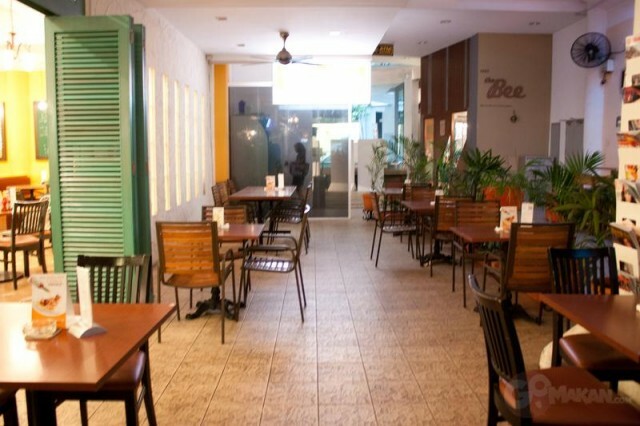 Visit Naab in Bukit Bintang, for fine dining Iranian fare. 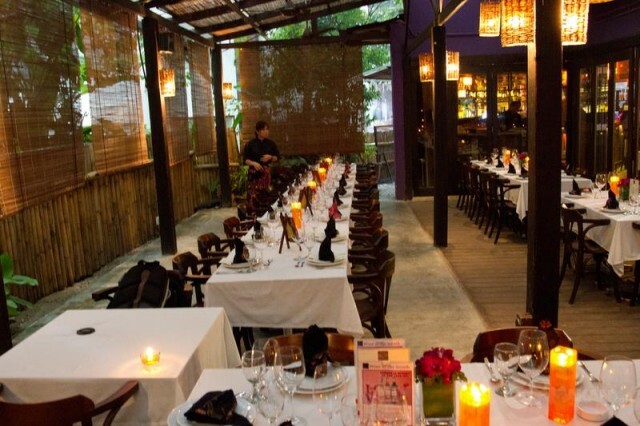 Go for true Malay fare at Songket Restaurant in downtown KL. 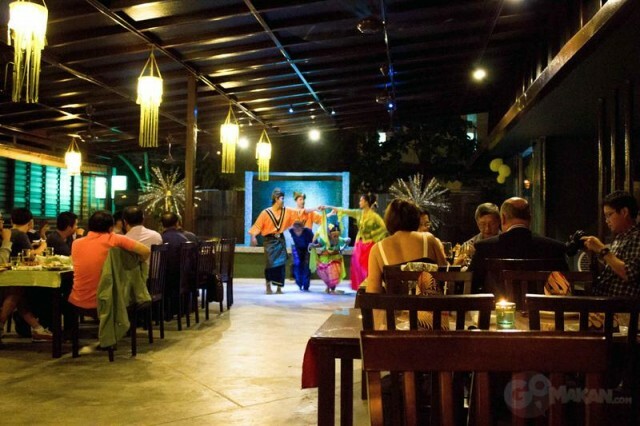 Their famous traditional dances will entertain your family and friends. RM75++ for adults and RM35++ for kids 3-11 years old. 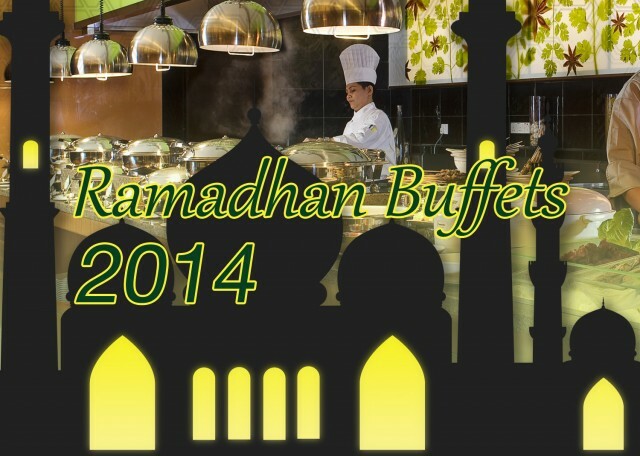 Bijan’s traditional Ramadan Malay Buffet starts from the 15th July – 4th August. Seating is limited, so book early to avoid disappointment. Hungry for something different? 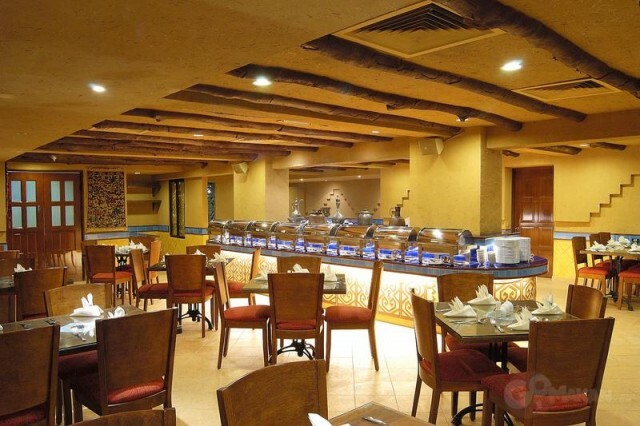 Go Tex-Mex this Ramadhan season at Frontera Sol of Mexico in Jaya One, Petaling Jaya. 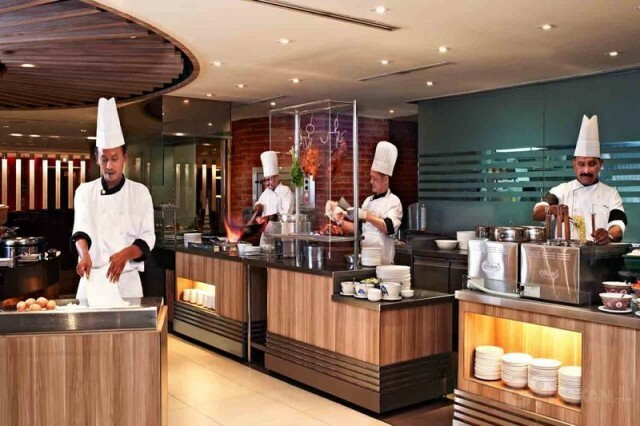 This year’s Chatz Brasserie Ramadhan Buffet theme is Hawker Temptations in the Parkroyal Hotel Kuala Lumpur. Continue on to Ramadhan 2013 Roundup Part 2!